Hyperlinks in Excel VBA - Explained with Examples! 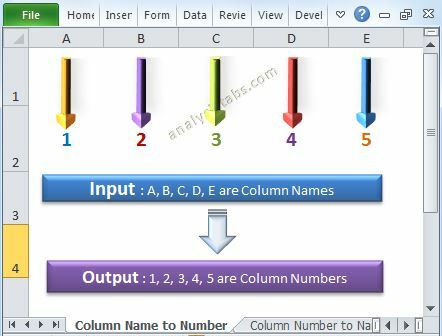 Hyperlinks in Excel VBA – Explained with Examples! Home/Excel VBA/Hyperlinks in Excel VBA – Explained with Examples! 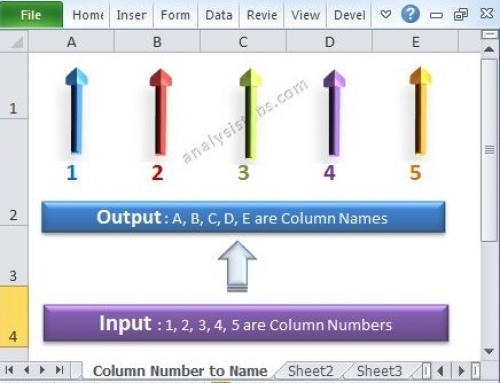 We can do many things using Hyperlinks in Excel VBA. The following examples will show you how to add or create and remove hyperlinks, how to open files using hyperlinks. And sending emails using hyperlinks in Excel VBA. Add method of hyperlinks will add a hyperlink to a specific range or shape. Delete method of hyperlinks will delete the hyperlink. Count property of hyperlinks will returns number of hyperlinks in object hyperlinks collection. AddToFavorites method of workbook will add a shortcut to the workbook or hyperlink to the Favorites folder. CreateNewDocument method of hyperlink will creates a new document linked to the specified hyperlink. Follow method of a hyperlink will displays a cached document, if it’s exist. Otherwise will resolve the hyperlink to download the target document and displays the document in the appropriate application. Address property of hyperlink object will returns the address of the hyperlink. It can be also used for setting an address value the hyperlink of the target document. Creator property of hyperlink object will the application in which this object was created. EmailSubject property of hyperlink object will returns the subject line of the email. You can also use this property to set the subject line of hyperlink email. Name property of hyperlink object will return name of the object in text format. Parent property of hyperlink object will return the parent object for the specified object. Range property of hyperlink object will returns a range where hyperlink is attached. ScreenTip property of hyperlink object will return the ScreenTip label of a hyperlink. Shape property of hyperlink object will return a Shape object that represents the shape attached to the hyperlink. SubAddress property of hyperlink object will return the location of the document associated with the hyperlink. TextToDisplay property of hyperlink object will return label of the hyperlink. You an also use this property to set the caption to be displayed for the specified hyperlink. Address of the hyperlink. Will be the default label. Following are the examples on using Hyperlinks in Excel with VBA. The below example code will show you adding hyperlinks using Excel VBA. 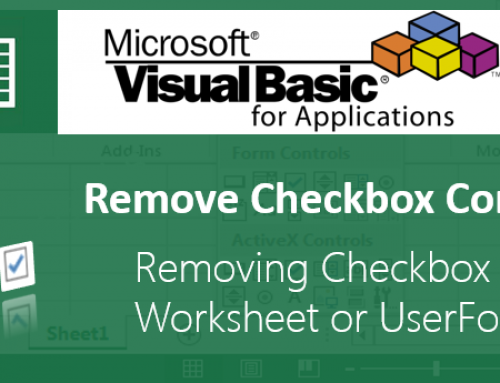 The below example code will show you removing hyperlinks using Excel VBA. 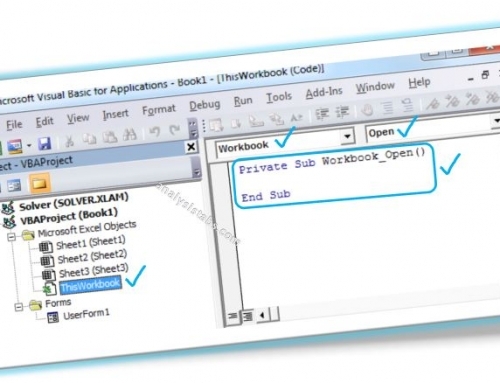 The below example code will show you opening files, folders or a specific website using FollowHyperlink in Excel VBA. The below example code will show you how to send an email using FollowHyperlink Method – Send Keys in Excel VBA. sMsg = "Hi, this is a auto generated mail from excel"
sHLink = "mailto:" & Recipient & "?" 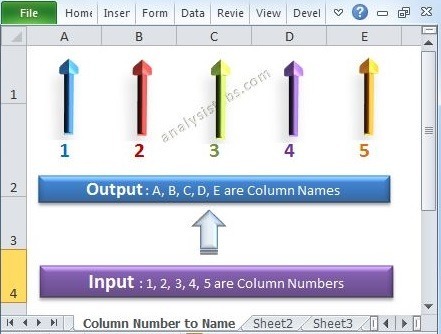 & "cc=" & RecipientCC & "&" & "bcc=" & RecipientBCC & "&"
sHLink = sHLink & "subject=" & sSub & "&"
We can use hyperlinks collection of an worksheet to loop through all hyperlinks in a spread sheet. The following example will show you to display all link address of the hyper links in the worksheet. We can use hyperlinks collection of an worksheet to loop through all hyperlinks in a workbook. The following example will show you to display all link address of the hyper links in active workbook by sheet. How do I verify many links in Excel 2007? Please check the examples, I have added the required examples to loop through the hyperlinks in a worksheet or workbook. I am trying to hyperlink results from a search utility to the worksheet that the result was found. Is this possible? Yes, it’s possible. You can extract the html page with search results. Then you can loop through the each link in the html Document object. 3. Select required sheet: (Click on the ‘Place in this document’ and select required sheet to link), then Press OK button. I’m trying to write a code (which i think uses several of these commands) which will open several hyperlinks, which are to online PDFs, and print them. Ideally I would have this on a button for different combinations of links. You can use FollowHyperlink method to open any file. And I am not sure about printing only specific pages! and where you have “strFile = “C:\Test.pdf” ‘ Your PDF File Path” – Is this assuming my file will already be saved to my hard drive? The files are online and need to stay there in case of changes. I am trying to execute query statement in ssms 2005 by automatically clicking that query statement as hyperlink which is in excel. Is it possible to interlink that query statement which is actually written in excel with help of macro or something related to that. I have two columns of data: one is a list of article headlines and second is a list of URLs to the articles (headlines and associated URLs are in the same row). I’m trying to merge the two columns to create hyperlinked headlines that link to the appropriate article. This is a function that can be done using the CTRL-K Insert Hyperlink function on a one at a time basis but I’m looking to be able to accomplish this one a larger scale. Any thoughts? Please help me to understand Visual basic. I have a command button in excel, which opens my Word file. After i make changes in this Word document i do Save As and change file saving directory. Please, tell me how i can add Hyperlink to the excel automatically AFTER that Word file have been saved to the new directory? I tried the code with my master sheet, but it did generate the hyperlinks. I am trying to set up a workbook where future parts can be added (each part will be a new sheet). As I have it now, when the sheet is made and some old data is entered, it takes the name from that data (specifically from J2) to label the sheet. The master sheet already generates the names of the sheets, but I cant get them to hyperlink to each of the respective sheets. Any help on this would be appreciated, thanks. I have a spreadsheet with links to documents that have to be opened/copied to another location. Also while opening the file it would need to search the sheet for a keyword or two. Then save the pdf / document to a different location. Is this possible with vba? Thanks for your thorough examples. I want to hide hyperlinks when I print the worksheet. restore the hyperlink names from the array. hyperlink label is not actually cleared..
Hi PNRao. For example I have a spreadsheet with 2 columns – one is the display text in column A and the URL address in column B. How do I create a macro so that it will recursively update all my cells in column A with the URL address that’s found in column B? Is it possible to create a hyperlink with username & password to open a password protected site in a single click from excel? Good morning, I have tried to sendi an e-mai of a worksheet following your instructions. I got to the stage where the e-mail is ready, with the correct addresses and subject text and attaching text. However no enclosure attached and a message advising that “Application.SendKeys “%s” ‘Send Keys’ is not running in a Macintosh platform. Can you pls advise the correction to adjust the instruction for a Mac with OS X El Capitan version 10.11.1 using Excel 2011 for Mac . Many thanks and best regards from Italy. I have multiple sheets in my excel and I want to add hyperlink to each sheet and hide it. 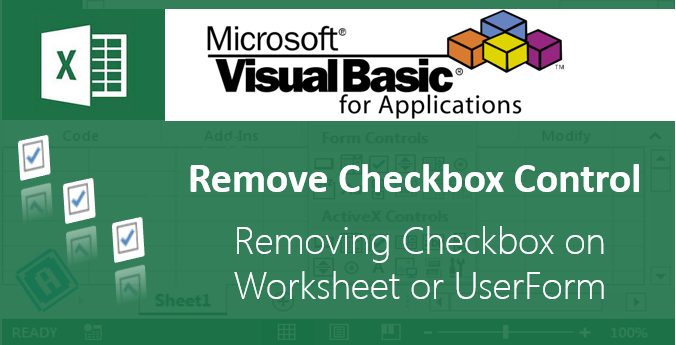 How can I do it with VBA?